The property’s heritage unique design and architecture make Le 1500 a true Montreal landmark. Every aspect of the interior design has been carefully selected to provide tenants with a pleasant working environment and to create one of the most aesthetically striking buildings in the city. 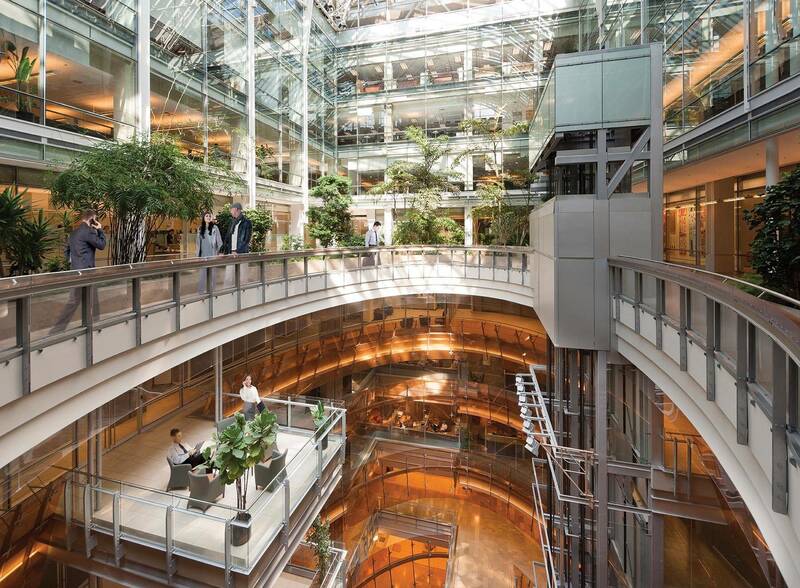 Natural light floods the interior, thanks to a stunning glass roof, which overlooks a nine-storey atrium and a lush indoor garden that offers an oasis of peace and tranquility to occupants. In addition, the building provides ample fenestration and a spectacular view of the surrounding cityscape. 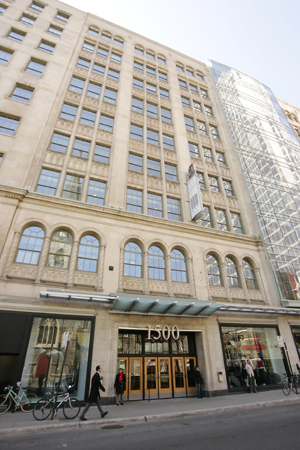 Located in the heart of downtown Montreal, the state-of-the-art building offers tenants a distinctive location, a wide range of nearby amenities, two lobbies - one on Robert-Bourassa Boulevard and the other on De Maisonneuve Boulevard, a VIP underground parking and easy access via several major thoroughfares as well as a direct connection to the 33-kilometre-long «underground city» and the McGill subway station. Its remarkable architecture, its interior contemporary decor and its exceptional comfort come together to create a first class building of its kind.